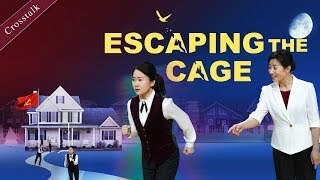 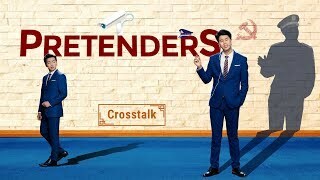 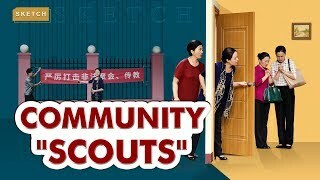 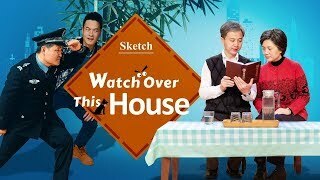 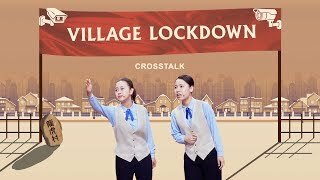 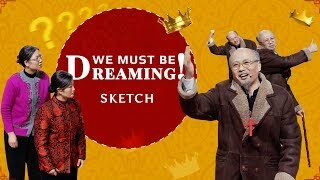 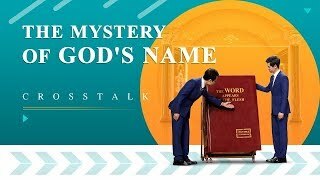 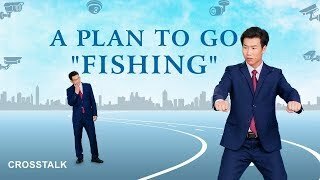 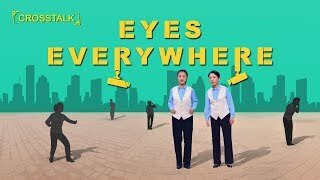 2018 Comedy Skit | Christian Video "The Pastor's 'Good' Intentions"
Yang Xiangming is a worker in a denomination, and once he determines Almighty God is the returned Lord Jesus in the last days, he guides some of his brothers and sisters to turn toward Almighty God. 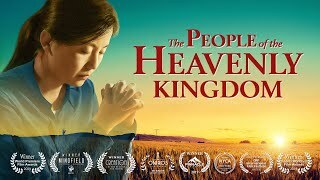 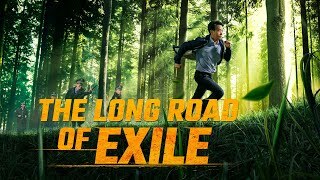 This makes his pastor uneasy, so his pastor uses status and money to tempt him, and also uses his son's wedding to threaten Yang Xiangming into abandoning the true way…. 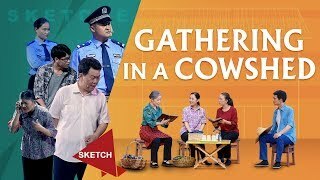 Faced with his pastor's "good" intentions, what will Yang Xiangming finally decide to do? 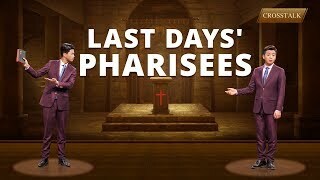 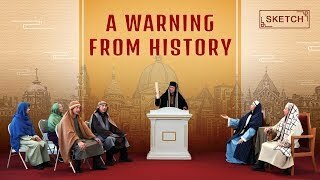 At this critical moment when we ought to welcome the Lord's coming, why does this pastor prevent believers from investigating the true way? 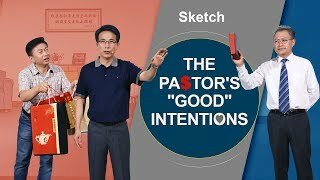 The skit The Pastor's "Good" Intentions helps you understand the truth of the matter. 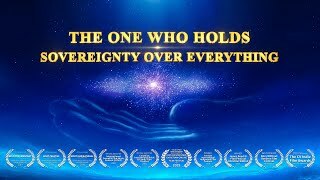 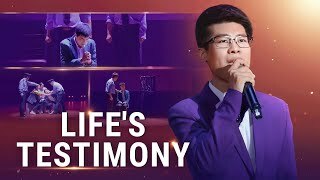 Praise and Worship Song "Life's Testimony"